Interim Health Commissioner Tom Bates told a group of lawmakers Wednesday a special legislative session is needed to fix gaps in the state’s new medical marijuana rules. The nine-member Oklahoma State Board of Health unanimously passed new medical marijuana emergency regulations at a special meeting Wednesday. 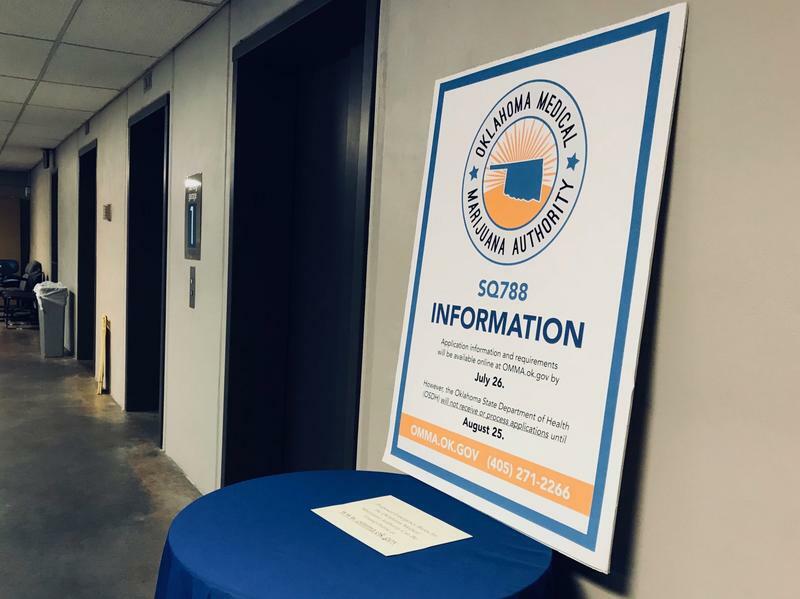 The new emergency rules, which were updated just a few hours before the vote, are less than a third of the length of the regulations approved at the board’s July 10 meeting. The Oklahoma State Department of Health on Friday released a new draft of medical marijuana regulations. 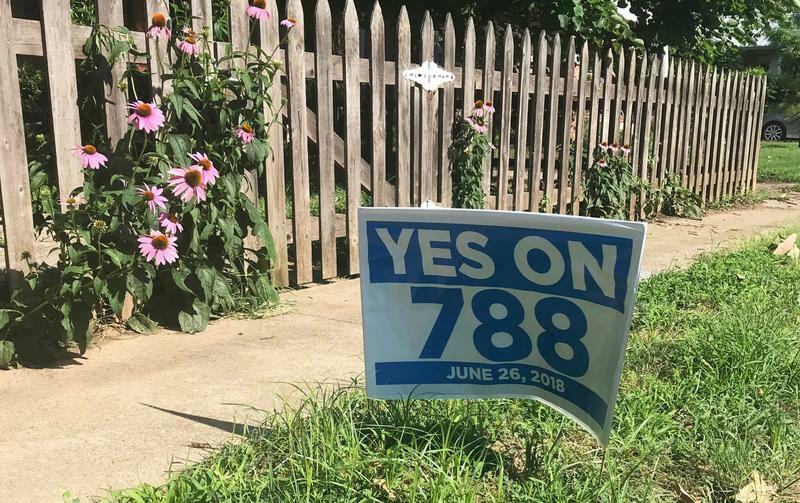 The most significant changes to the current rules would bring the state’s medical marijuana regulations more in line with the language that voters approved in State Question 788. 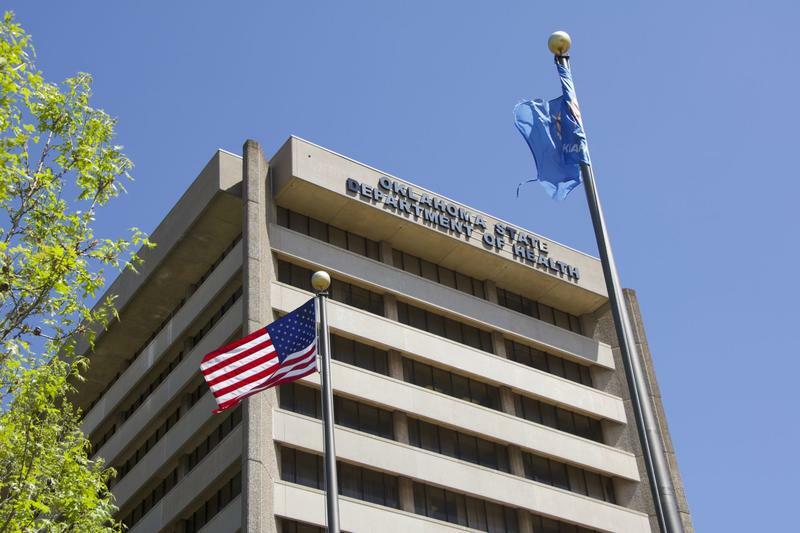 The former lawyer for the Oklahoma State Department of Health faces felony charges accusing her of sending herself threatening emails related to Oklahoma’s recently adopted medical marijuana rules. Two groups of Oklahomans have filed lawsuits to block last-minute additions to the state’s first-ever medical marijuana rules. 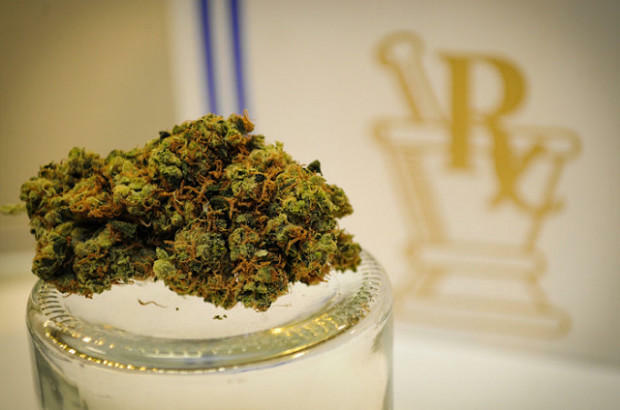 On Wednesday, Governor Mary Fallin signed into law emergency medical marijuana rules, including two controversial amendments approved by the state board of health earlier this week. The Oklahoma State Board of Health on Tuesday approved emergency rules to regulate medical marijuana, which Oklahoma voters approved in June. The 76 pages regulate the sale, cultivation and transportation of the drug — but the board made two big, last-minute changes. 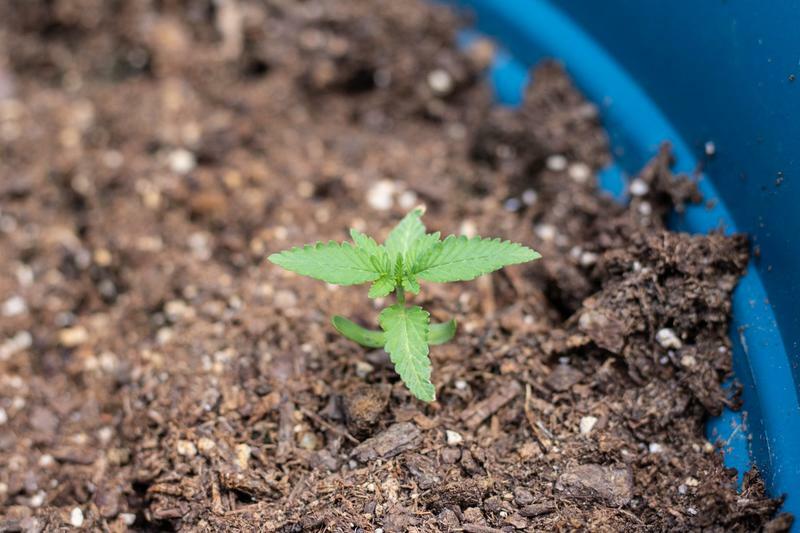 State Question 788 would allow Oklahomans over 18 to keep, use and grow medical marijuana, after they get a physician-approved license from the state. 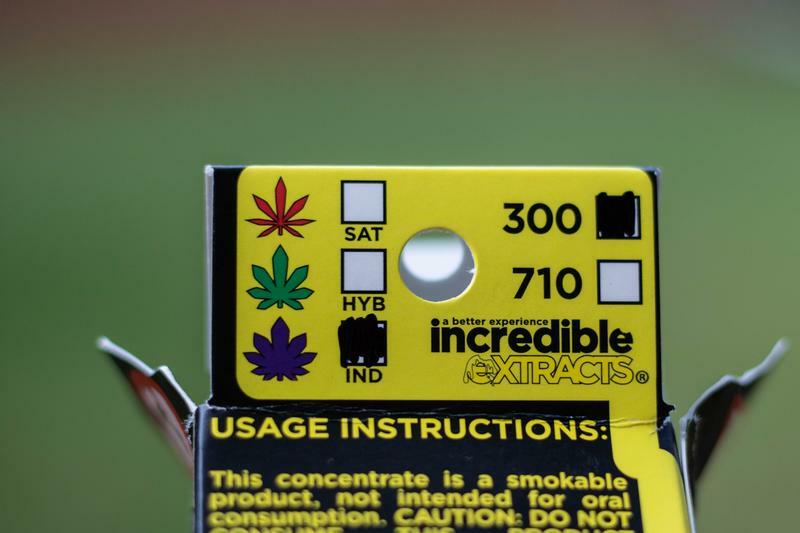 Draft rules obtained by StateImpact shed light on how state officials may regulate medical marijuana if voters pass the ballot initiative on Tuesday.